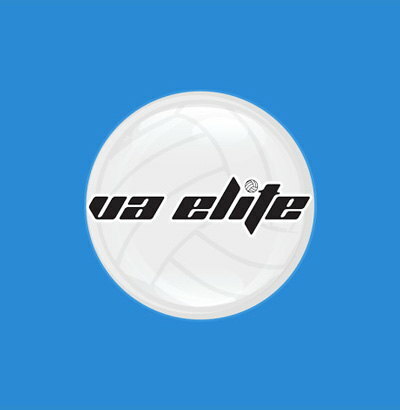 Aaron Chong begins his second season with Virginia Elite as an assistant coach of the 16’s team. Previously, Chong coached for Peninsula Juniors Volleyball Club in his hometown of Newport News, Virginia as an assistant of their 14’s and 16’s teams and head coach of an 18’s team. He then joined the staff at Coastal Hampton Roads with the 15’s National team, where he was also one of the head beach training coaches, before relocating to Northern Virginia and joining Elite as a floater coach in 2017. While he works with athletes of all positions, Chong particularly enjoys training outside hitters and opposites. Chong also brings a wealth of experience as a player in multiple adult indoor and outdoor leagues. He currently specializes in beach volleyball and travels across the east coast to compete in open level beach tournaments and AVP next tournaments. He also plays competitive 4’s and 6’s tournaments. Chong now resides in Chantilly, Virginia, and works for SAIC.